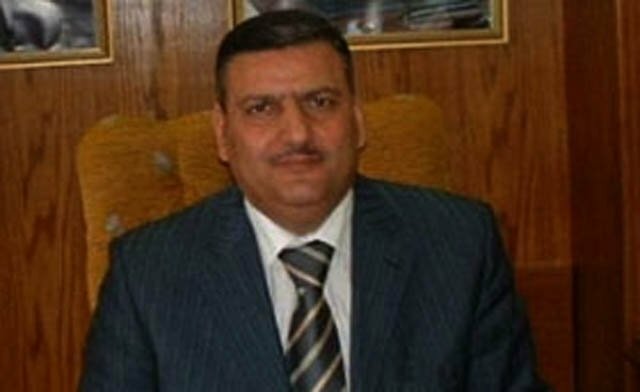 Syrian Prime Minister Riyad Farid Hijab has defected from President Bashar al-Assad’s government, the Jordanian government says. Riyad farid Hijab was appointed less than two months ago and his departure is the highest-profile defection since the uprising began in March 2011. His family is reported to have fled Syria with him. A Sunni Muslim, Riyad Farid Hijab comes from the Deir al-Zour area of eastern Syria which has been caught up in the revolt.